To acquire a strong ranking position, a website should be tailored to resonate with a search engine’s algorithms. These algorithms are based on a complex series of factors, and can be defined as a method or formula that analyzes and calculates variables in order to value and rank sites. Creating and updating these algorithms is a science, and so is responding to them in order to rank a website highly on search engines. Search Engine Optimization. 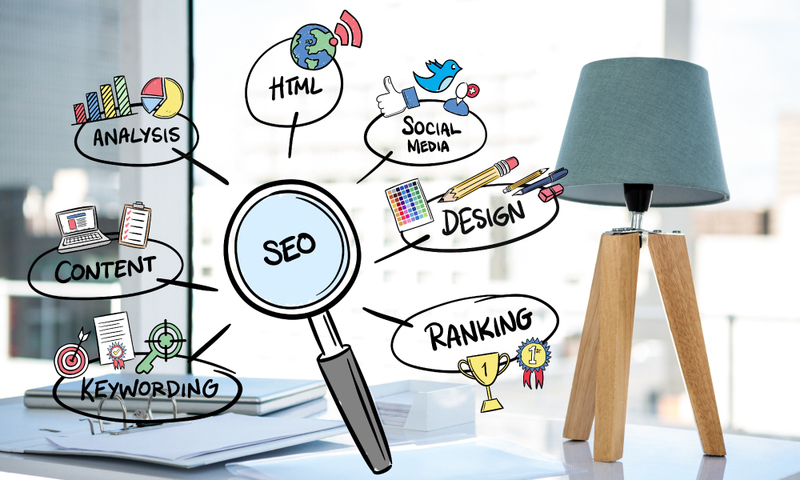 Search engine optimization (SEO) can help your website rank highly in the organic (unpaid) listings that appear in search engine results, for both local and global keywords. Major search engines look for specific elements in a website to determine how highly it will rank. The search engine’s goal is to list the most relevant websites at the top of their search results. SEO’s goal is to ensure your site is seen as the most relevant for a given search. Original content. Search engines value website content above all else. 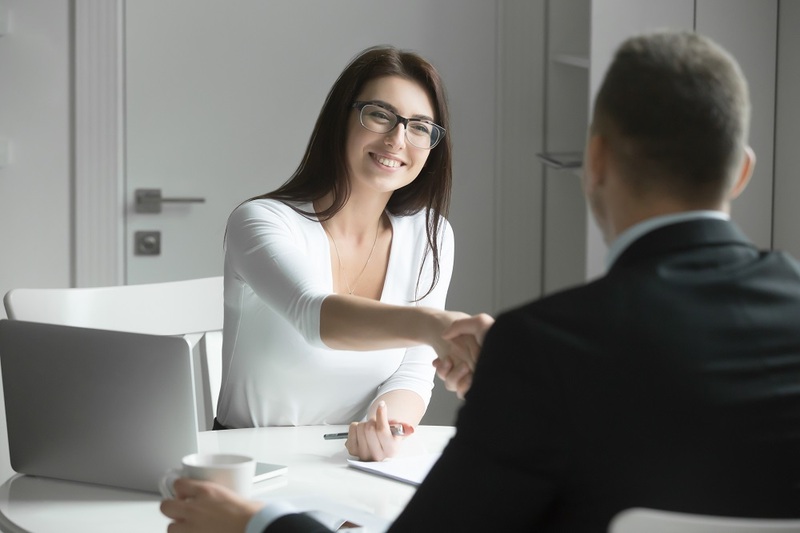 One way to improve your rankings is to continually add new pages filled with original content that clearly explains who you are, what you do and why you can do it best. A business blog suits this end nicely. Social media. A strong social media presence can lend credibility to your company and be a potential lead generator. Having lots of truly engaged friends, fans or followers can provide evidence that many people trust and have confidence in your company. Pay-per-click Advertising. Pay-per-click (PPC) advertisements appear as links in the top and right-hand margins of search engine results. 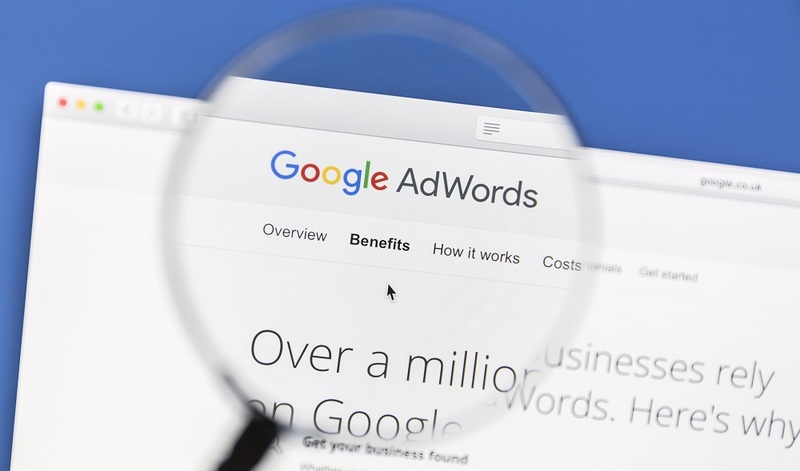 A PPC campaign that uses relevant keywords can be highly effective in generating leads for your company. Effective Landing Pages. Landing pages are specialized web pages that visitors land on when they click on your PPC ads. These pages should be designed with small snippets of targeted, easy-to-read teaser information that will inspire visitors to contact you. The ideal landing page should look and feel like a complete, albeit much smaller version of your main website. 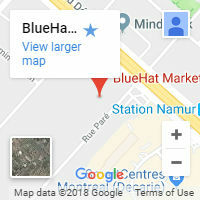 By using smart SEO, PPC and design techniques, BlueHat Marketing can turn your website into a major lead generator for your business. 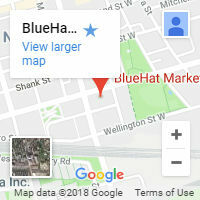 BlueHat Marketing is a reputable Toronto SEO agency that specializes in helping businesses to establish high rankings and increased visibility within their local areas. With a team of experienced website designers, web developers and Internet marketing professionals, BlueHat marketing works hard to get effective results for their clients.